Blast It Clean is a relied industrial cleaning service provider for general disaster recovery companies. We consider ourselves part of the larger disaster recovery team when working with contractors.  Blast It Clean introduces industrial cleaning and blasting methods to the disaster recovery process using special media. In the past, we have partnered up with a variety of disaster recovery companies, contributing to numerous restoration and renovation projects. Our expertise lies in fire damage removal, flood recovery and mold remediation. Clients come first. The goal of Blast It Clean and our crew members is to ensure your business resiliency and continuity after a disaster stroke. Our efficient sandblasting services with dry ice, baking soda and other media has proven effect of significantly reducing the business downtime. To better help our clients, and to educate more about disaster risk management, Blast It Clean created learning materials to offer support for business continuity.